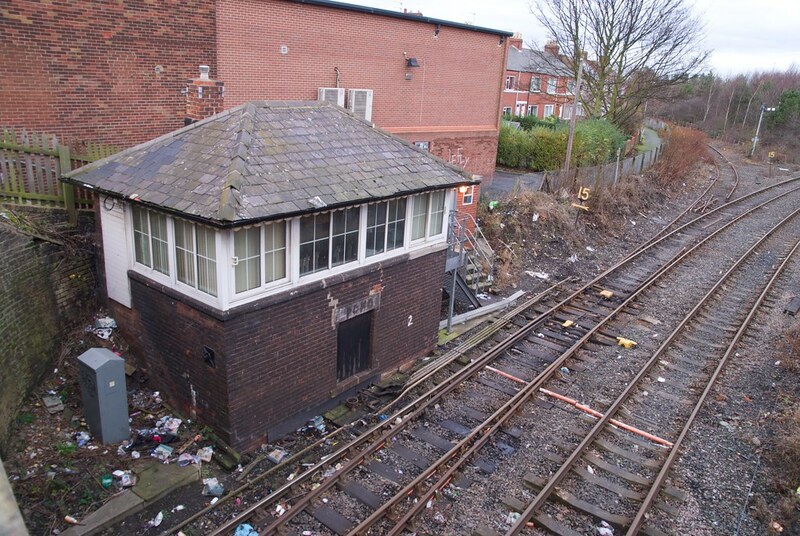 Ashington Signal Box was located just to the north of the down platform at Ashington Station. 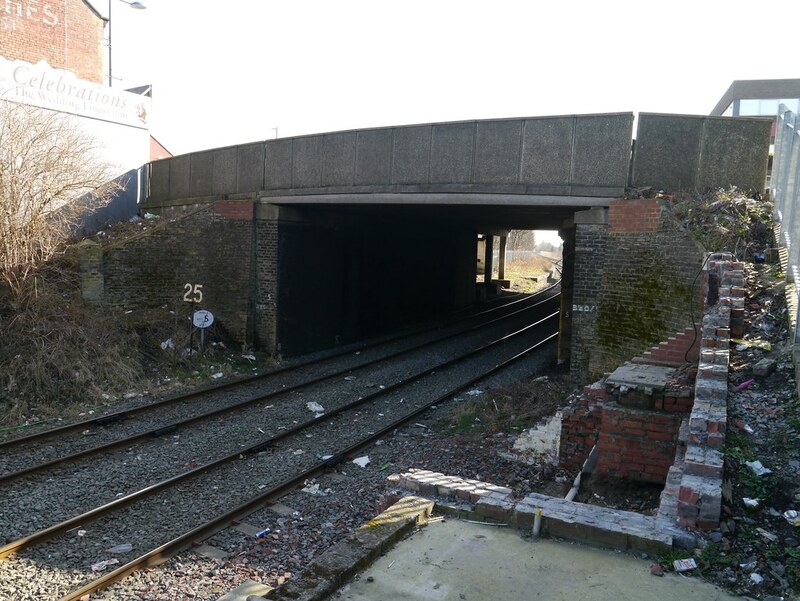 It controlled Ashington Junction, which provided access from the Ashington Colliery and Butterwell branches to the Bedlington to Newbiggin line. 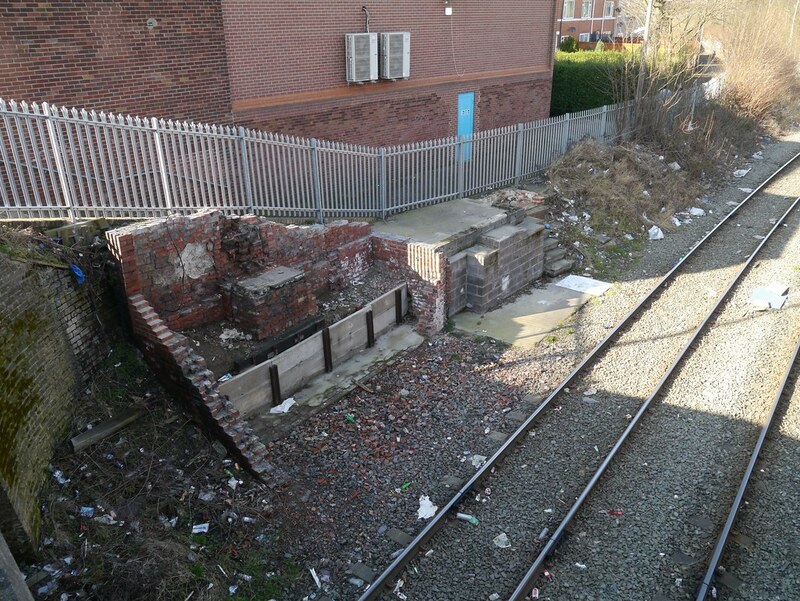 After the closure of Ashington Colliery and the mothballing of the Butterwell branch, Ashington SB controlled the line serving Alcan’s Lynemouth Aluminium Smelter. 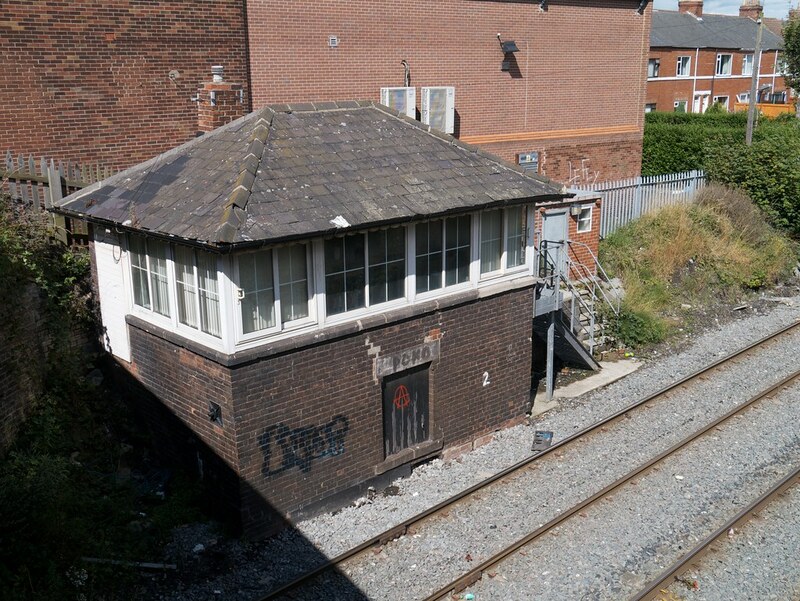 Up until the 1960s, Ashington Signal Box also controlled access to the bay platform and goods lines of Ashington Station. 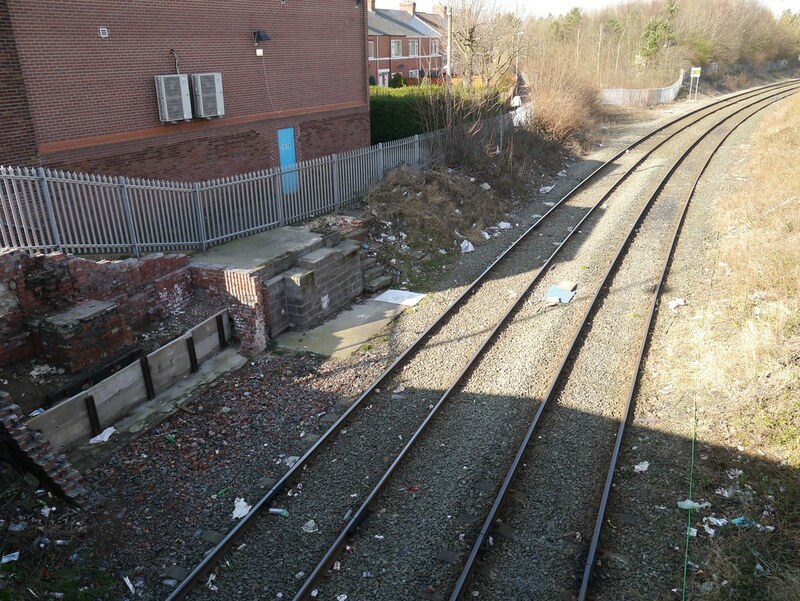 Over the years the layout controlled from Ashington SB has changed as coal flows around the area have changed. 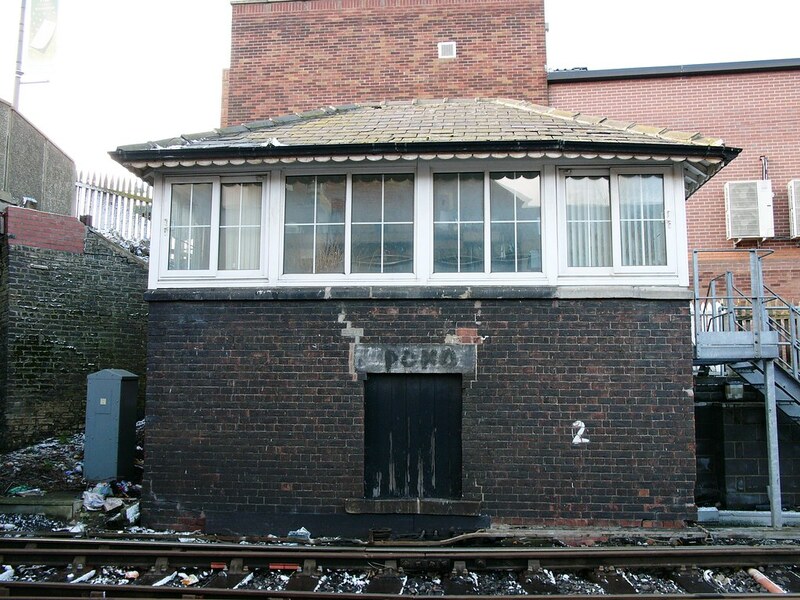 The majority of traffic was coal travelling either between Ashington and Lynemouth Collieries (for processing), or from Ashington, Lynemouth and Butterwell Collieries to Blyth Power Station and further south to the rest of the country. From the 1970s, alumina was carried from Alcan’s Ship Unloading Facility at North Blyth to the smelter at Lynemouth. More recently, coal has been imported for the smelter and Alcan’s power station – a contrast to the export of coal in years past. Ashington SB closed on the 14th February 2010, and all of its controlled signals were removed. 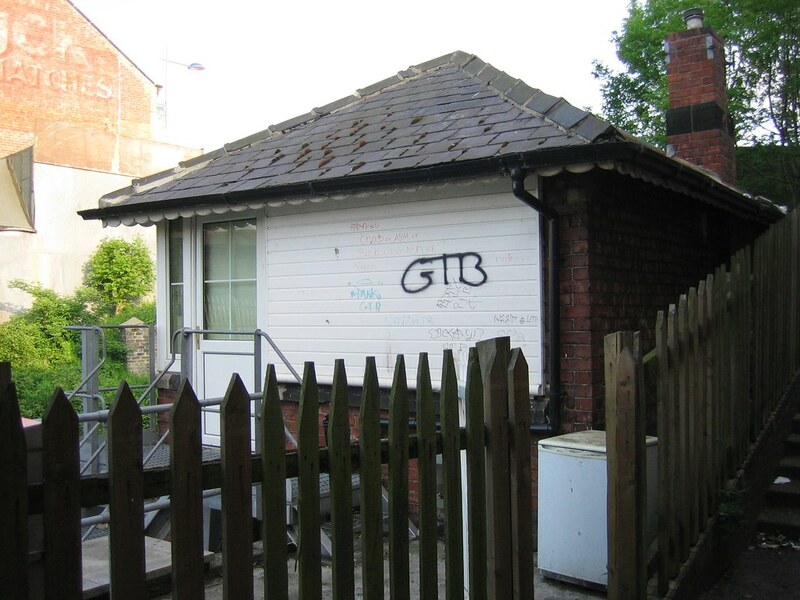 Stop boards were erected either side of Hirst Lane Crossing, and these also act as the markers for the start of the telephone block to Lynemouth Signal Box. 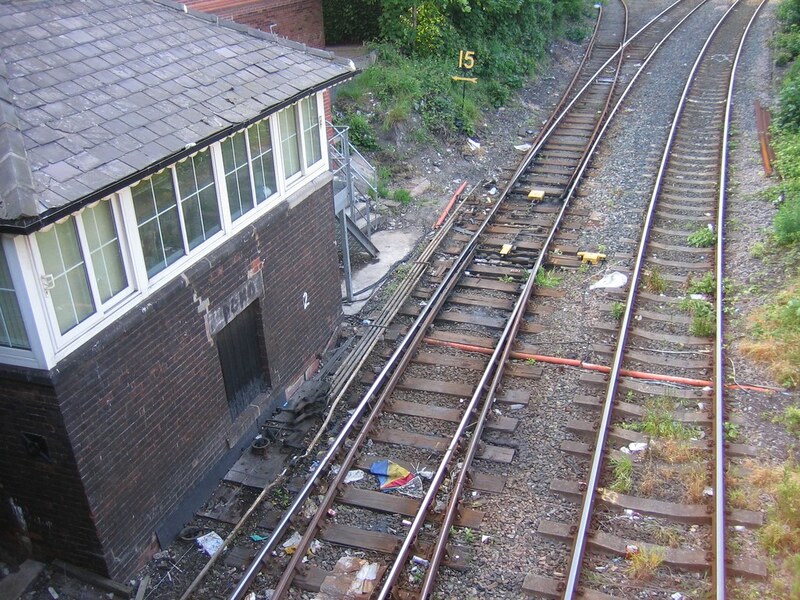 Fixed distant signals were installed on the approaches to these Stop boards. Supervision of Green Lane AHB was transferred to Marcheys House SB. 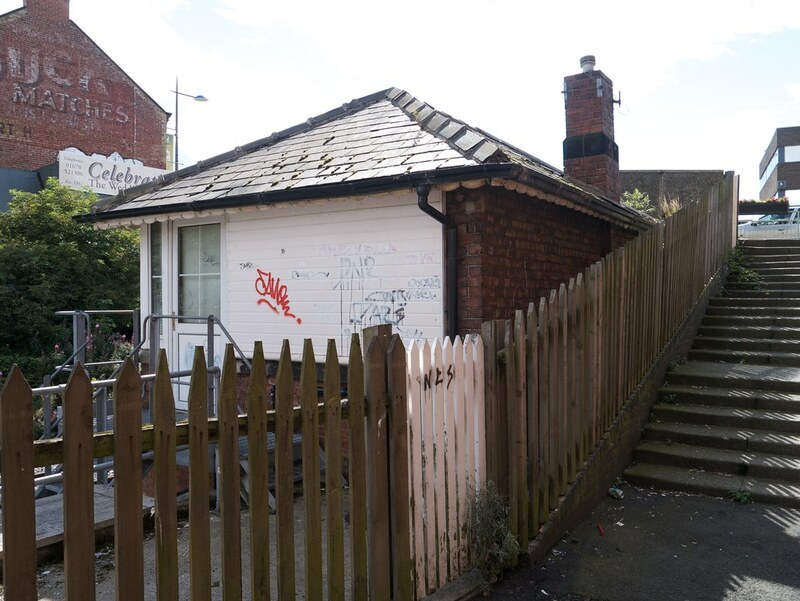 The signal box was demolished on the 10th September 2013.